TALLAHASSEE, Fla. (Legal Newsline) - A case recently decided by the Florida Supreme Court created a new standard of proof for plaintiffs in strict product liability and design defect cases, a decision that could lead to more of those types of cases. The court, in October's Aubin v. Union Carbide decision, rejected the risk-utility test, which places the burden of proof on plaintiffs. Under the risk utility model, the plaintiff had to prove that the utility of the product did not outweigh the risk of using it, and to present an alternative design for the product would avoid the issues presented by the current design. The court used a more plaintiff-friendly model, the consumer-expectation test, explained attorney Walter Latimer of Wilson Elser Law Firm in Miami. The case was brought against Union Carbide by William Aubin, a construction supervisor. Aubin claimed that his peritoneal mesothelioma, a terminal disease with no known cure, was caused by his exposure to an asbestos product designed and manufactured by Union Carbide. He made claims of negligence, strict liability defective design and failure to warn against Union Carbide and other companies. Aubin settled his other claims out of court but went to trial against Union Carbide. 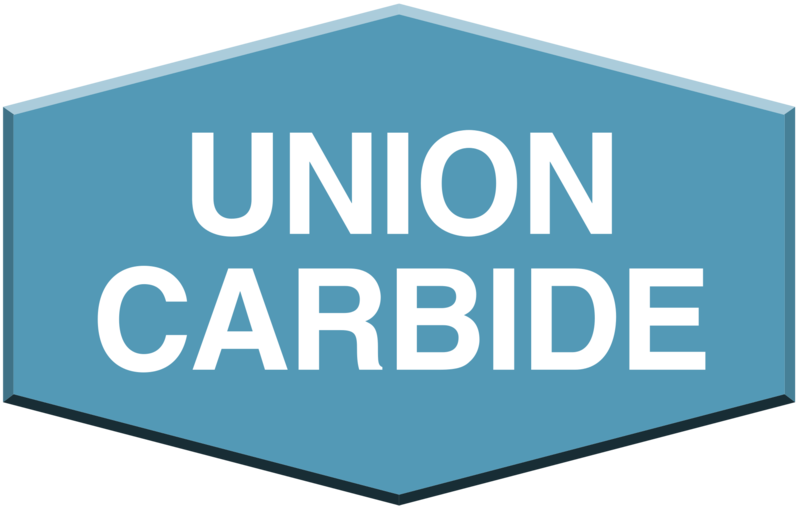 The court returned a verdict in favor of Aubin, determining that Union Carbide was liable for damages. The Third District Court of Appeal reversed the verdict and the more than-$6.6 million judgment. Its reversal rested on three points, the first being that the trial court did not use the risk-utility test to assess the design defect claim. When the case went to the state Supreme Court, it found that the decision of the appeals court conflicted with the Supreme Court’s earlier ruling in West v. Caterpillar Tractor Co.
“We concluded that the definition of design defect first enunciated in West, which utilizes the consumer expectations test… best validates the purposes underlying the doctrine of strict liability,” Justice Barbara Pariente wrote in the opinion. The case was remanded to the Third District with directions that the initial judgment be reinstated. “It’s kind of a technical point,” Latimer said. The Supreme Court’s continued support for the consumer expectations test removes one hurdle plaintiffs have had to navigate in order to prove that a product is defective. “It just makes it that much easier for plaintiffs to win their cases,” Latimer said. The case may signal new challenges for businesses, however.